June 16 at 2:00 p.m. 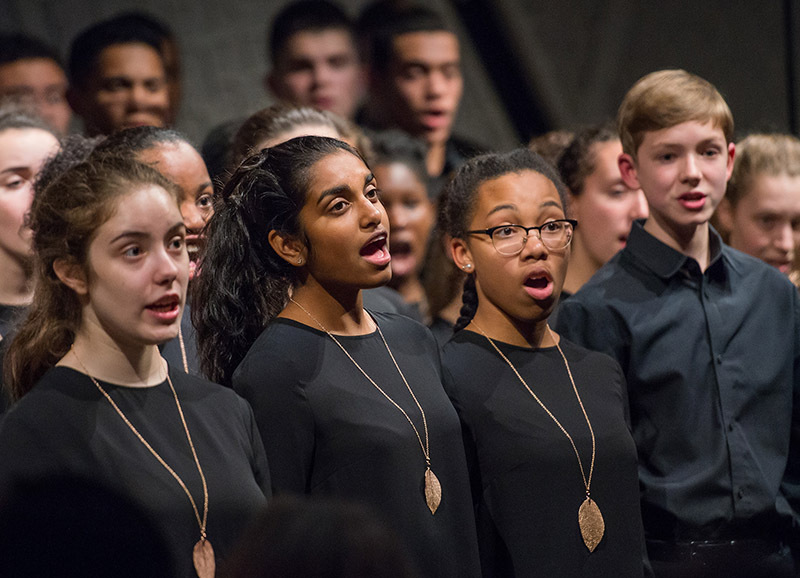 The world premiere of Paola Prestini’s The Glass Box, a co-commission by the Young People’s Chorus of New York City and Yale Choral Artistis, will be performed by both choruses at Yale’s International Choral Festival within the International Festival of Arts & Ideas in New Haven, CT. The Glass Box was inspired by Rachel Aviv’s New Yorker Magazine piece, “E.R. from Sweden,” describing the trauma of refugee children who fall into comas when learning their families will be deported. 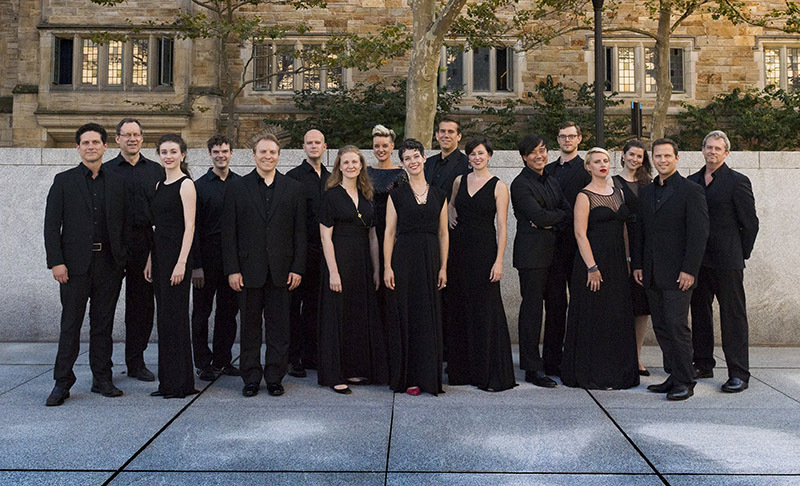 This work is just one highlight of a compelling and entertaining concert of diverse works that relate to citizenship and the contributions to America of music from many parts of the world – from Ireland to the Amazonian rain forest. $20-$35 tickets on sale now, visit artidea.org.